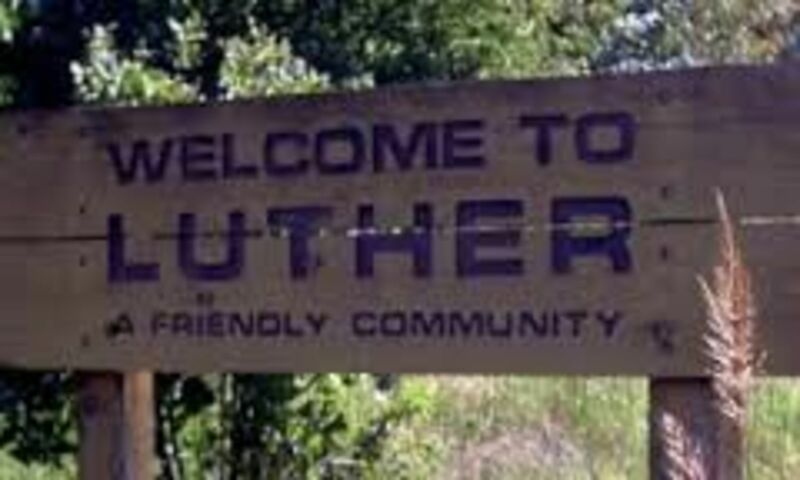 Luther is located in far northeastern Oklahoma County on historic Route 66, approximately 30 miles east of Oklahoma City. Residents of metropolitan areas experiencing the negative effects of overpopulation and industrialization are seeking rural living once again. Luther offers rural living with all of its benefits - quiet neighborhoods, small schools, and clean air, while being only twenty minutes from the comforts of urban life.